Eklektikon organized and participated in the series of events that presented the wines from the PDO Goumenissa and PGI Slopes of Paiko regions of Greece, during 2016 in New York, Connecticut and Seattle. The explosive En Oeno… white from Oenogenesis winery won a GOLD medal at the prestigious TexSomm Wine Competition 2016! Robert Parker, the leading US wine critic, awarded one of our most impressive wines its first 90+ score! The organic Eurynome red 2013, with the highly esteemed “PDO Goumenissa” status and a blend of Xinomavro and Negoska. 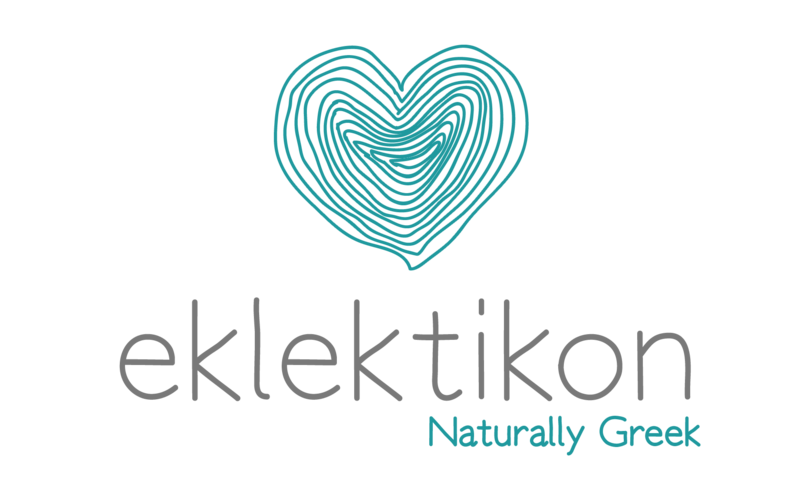 Eklektikon will be presenting a fine selection of impressive Greek wines, part of the restaurant’s enhanced wine list, paired with some of Okeanos delectable delicacies! Thursday, November 7th, 7-9pm, 2013! The American Institute of Wine and Food, a non-profit aiming to educate unprivileged children on nutrition and healthy cooking, organized an extraordinary fundraising event at a penthouse on Central Park South, on December 4th 2012, with the help of Eklektikon’s sponsorship. Patrons of Delmonico’s Kitchen in Garment District, NYC, are fortunate enough to have an eclectic option when it comes to white wines by the glass; “En Oeno…” white 2011 (Sauv. Blanc / Assyrtiko 50/50)! Eurynome white 2011 (100% Roditis) received a silver medal in “Other White Varietals” in California at International Women’s Wine Competition 2012! Kimberly Hotel, one of New York’s most exclusive and boutique hotel, started offering En Oeno… white 2011 by Oenogenesis of Drama (Sauv. Blanc – Assyrtiko), by the glass, at its rooftop lounge named “Upstairs”! Waldorf-Astoria, NYC’s most historic hotel, is teaming up with Eklektikon to serve high-end Greek wine for the first time in its entire history! Take a look at November 27th’s unique wine tasting, at Bull and Bear steakhouse of Waldorf Astoria.